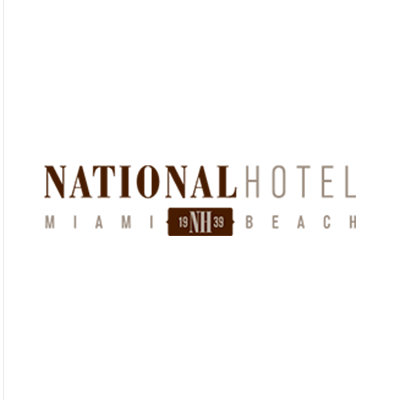 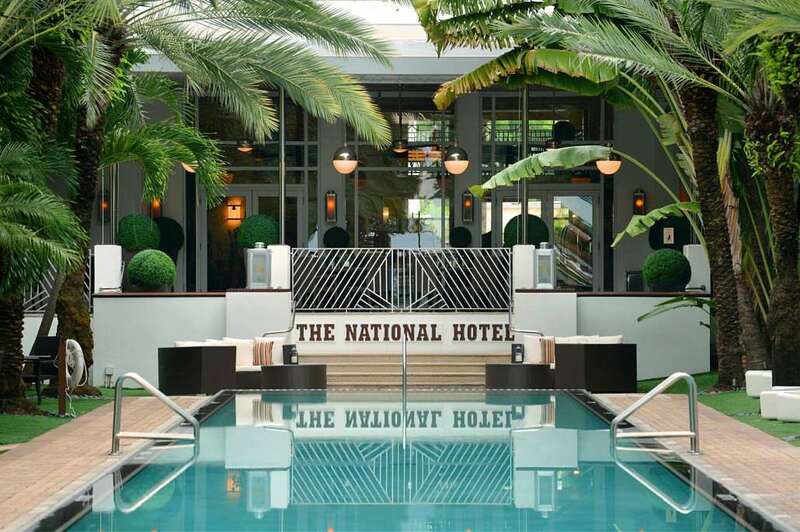 Fully restored in 2014, the hotel was recognized by “Historic Hotels of America” for maintaining its architectural authenticity and sense of place, while bringing subtle and sophisticated elements of contemporary design for the discerning traveler. 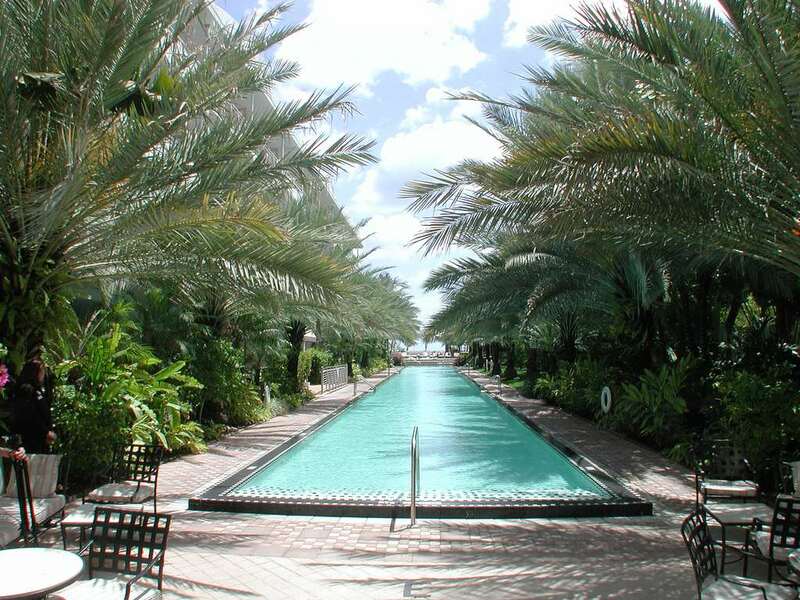 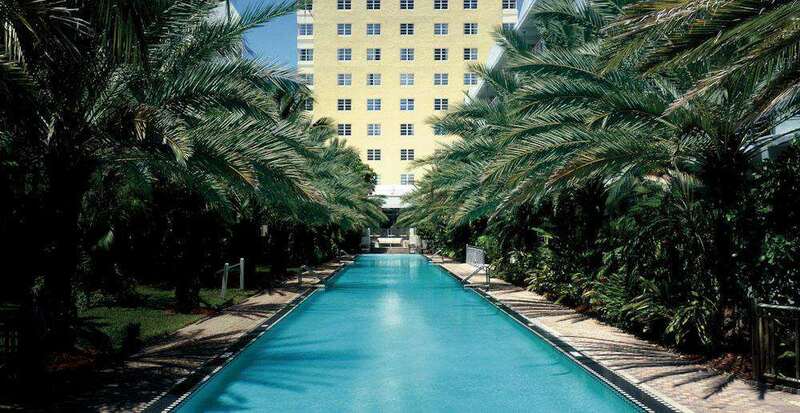 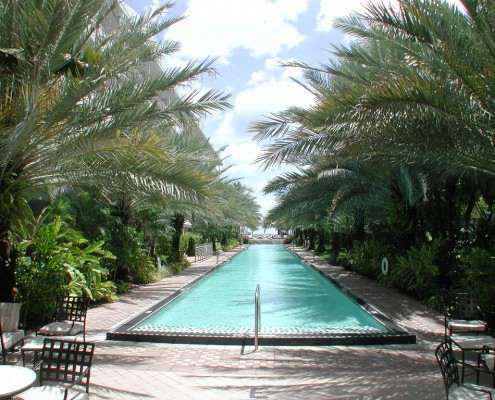 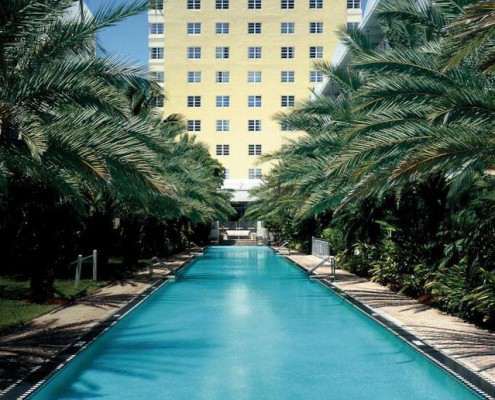 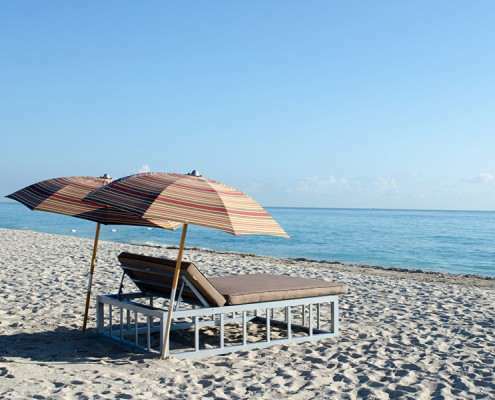 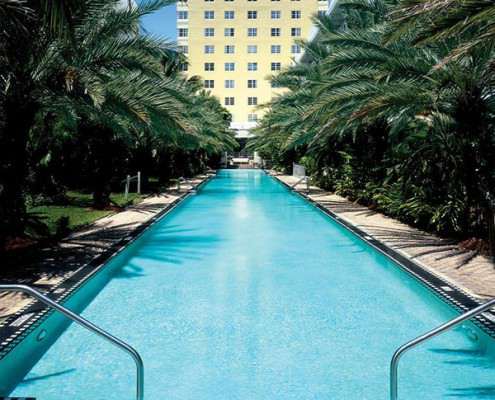 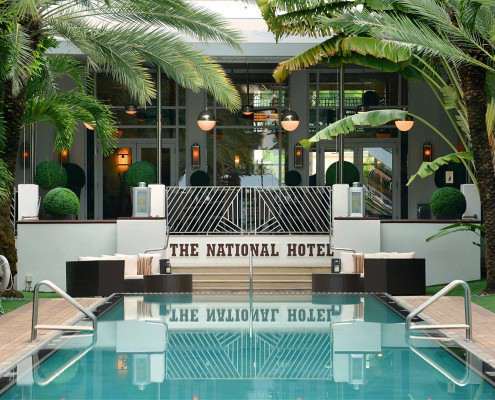 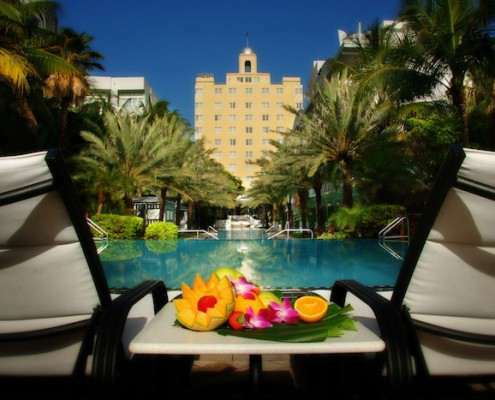 We invite you to visit Miami Beach’s 30s and 40s classic era of grace, elegance and style at National Hotel. 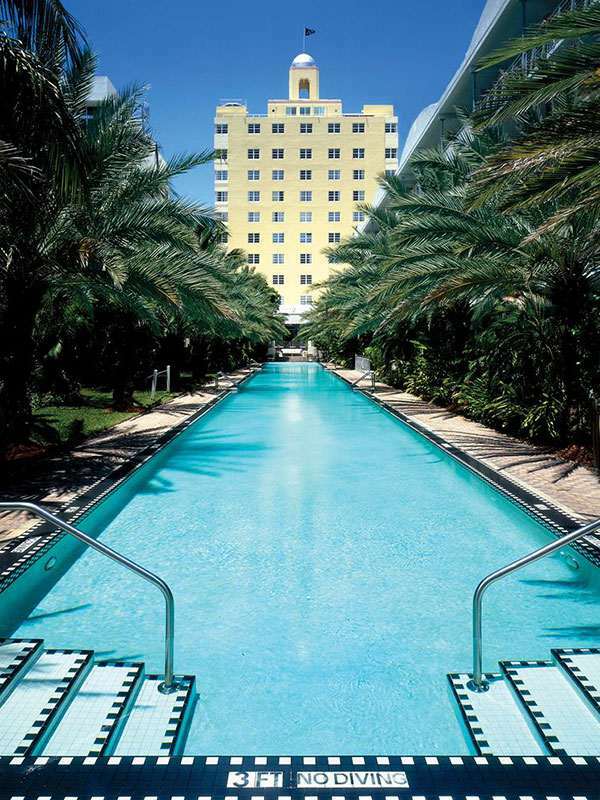 Nestled in South Beach’s celebrated Art Deco neighborhood, our oceanfront resort evokes cinematic elegance, boasting 116 newly designed city and direct ocean view guestrooms, in our Historic Tower, and 36 over sized Cabana Rooms and Suites, skirted alongside native tropical palm trees and Miami Beach’s longest infinity-edge pool. 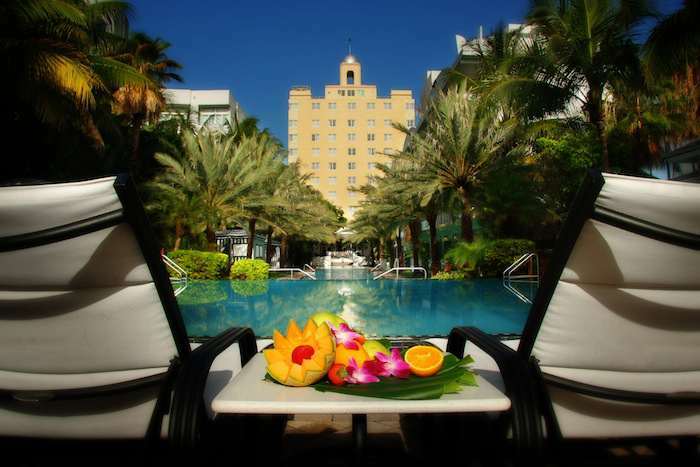 The National Hotel offers onsite dining, from international cuisine at Tamara Bistro to creative poolside cocktails at Aqua Pool & Lounge. 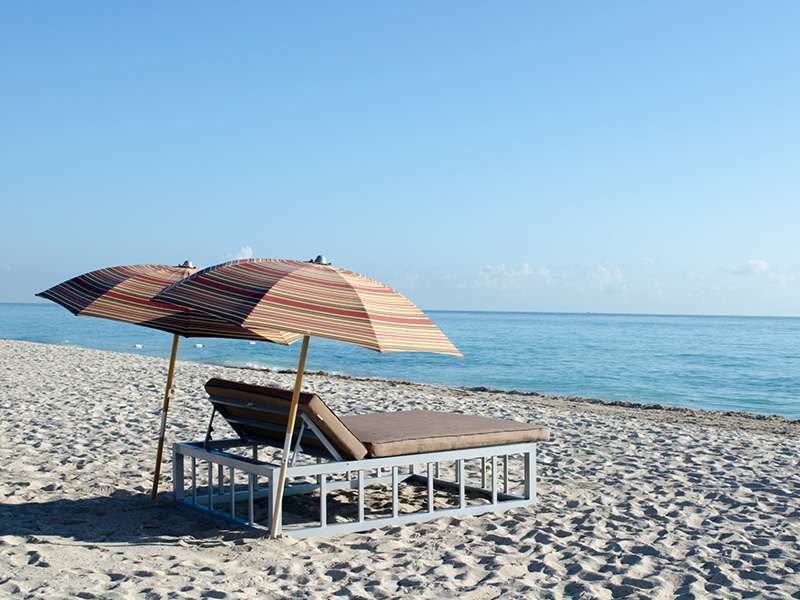 Unwind with a variety of treatments in our Massage cabana on your next visit; plan your next business meeting, a picture-perfect wedding, or explore nearby venues that surround our one-of-a-kind oasis.